Gift giving season is right around the corner and we know that some of the best gifts come in small packages. Fine jewelry is the perfect gift for the special women in your life (including yourself). Make someone's holiday bright with diamonds! Anjolee offers beautiful customizable jewelry including diamond bracelets, rings, necklaces, earrings, OH MY! 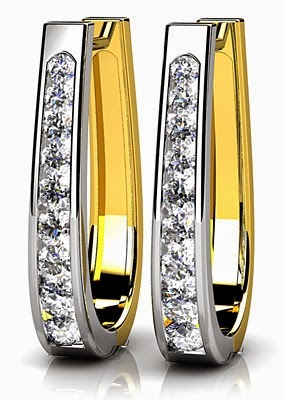 Anjolee offers a selection of high quality diamond stud earrings featuring beautiful round or princess cut diamonds. Customize your own diamond stud earrings by following 3 easy steps. 1.) Select your favorite stud earring design. 2.) 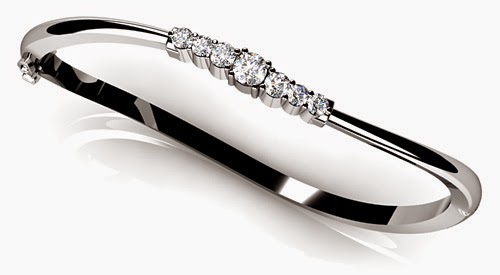 Select your favorite metal type from the available options - 10k, 14k, 18k yellow or white gold or platinum. 3.) Choose the total carat size you want and the diamond quality by clicking on the corresponding price. Arm candy is all the rage. It's all about layering bracelets. 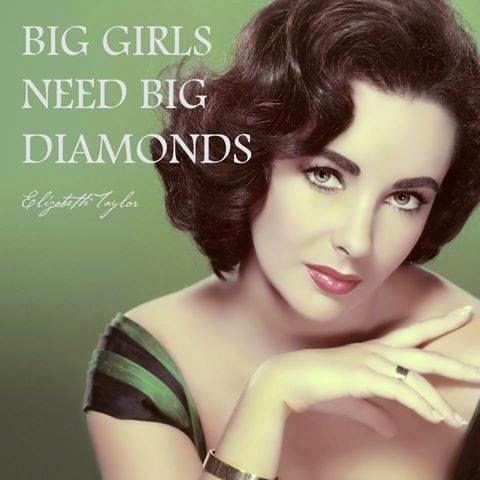 This trend works best with bangles and I adore a diamond bangle. How envious would your friends be if your arm party featured a few of these! Obviously, this would look great on its own too. Anjolee also offers high quality gemstone jewelry. Getting engaged? Anjolee's got you covered with numerous gorgeous solitaires to choose from like this to die for emerald cut. 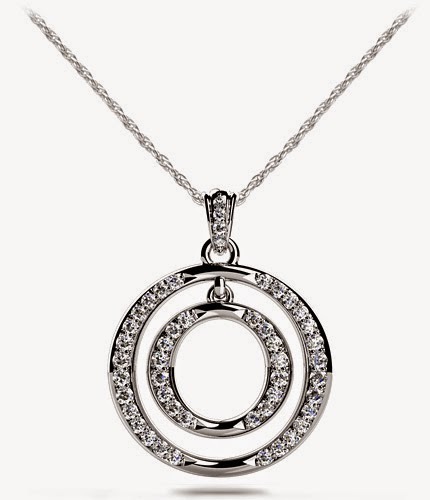 Does one of those special women in your life love necklaces and pendants? 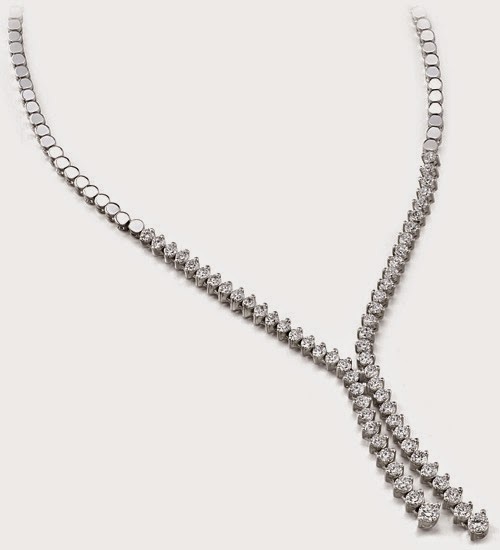 I almost fainted when I saw this Diamond Bolero Tie Necklace. WOW!! Items will come with a luxurious wooden jewelry box with leatherette interior, Anjolee's certificate of authenticity, free shipping, and a 30-day return policy. Give the gift of fine jewelry by Anjolee - The Art of Jewelry. 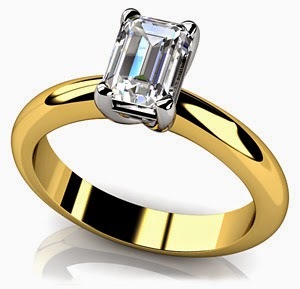 Very nice looking items but If you want to save money while shopping online stylish gold eternity rings online. Nice blog and thanks for sharing the classic collection. I will refer my friends to read this blog and I am sure he also loves your post. Thanks for sharing the wonderful post with us.